Conveniently located to Rivergate Mall and a quick commute to Nashville. this 3 BDRM 1.5 bath charmer with 2-car rear entry garage & unfinished basement is just waiting for some TLC to expand the living space. Large dining area adjacent to kitchen. New HVAC installed recently. Fenced backyard. Original hardwood floors in all bedrooms. Washer and dryer do not convey. Being sold AS-IS. 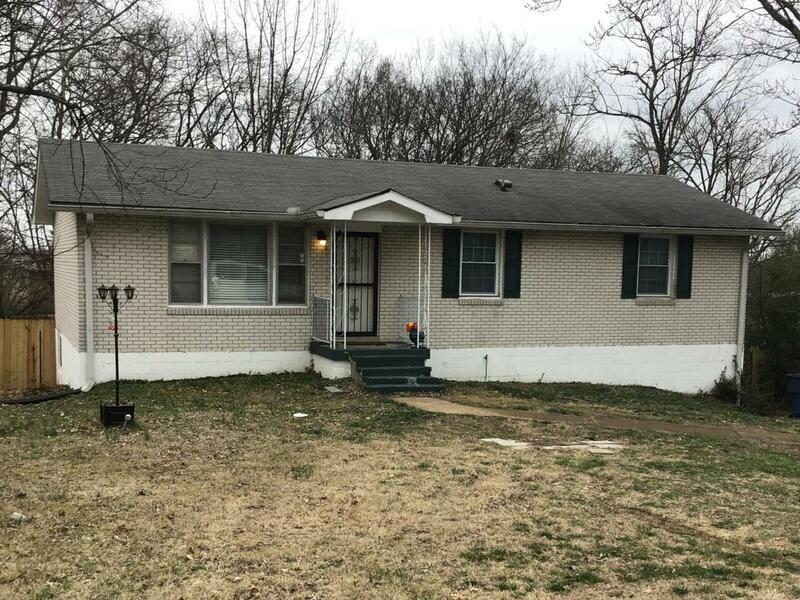 Offered by Treadway, Realtors, Inc.. Copyright 2019 RealTracs, Inc. Information Is Believed To Be Accurate But Not Guaranteed.